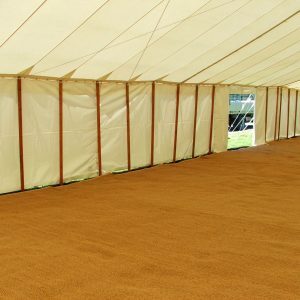 Coir Store specialise in the supply of matting, mats, coconut, coir matting, marquee matting, bell tent mats, yurt mats, geo-dome and tipi mats. 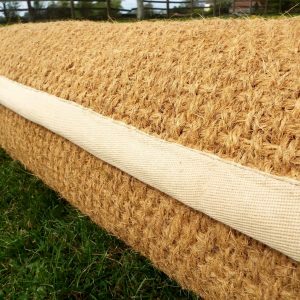 One of Britain's largest stockists with some of the cheapest prices, we are your #1 online source for coir mats products & trade matting commercially. Find 9m, 10m, 12m x 0.8cm depth, woven mats for floors, outdoor events & garden parties. 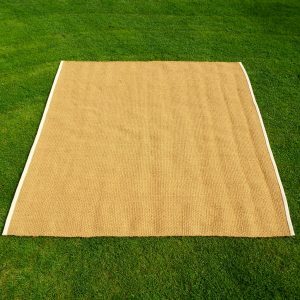 Matting products, premium pre cut to size matting on a roll. 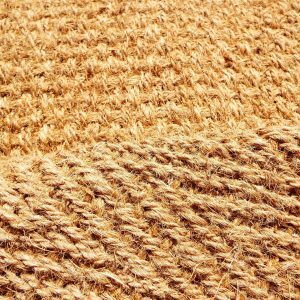 Cover large areas, with the patterned naturally made matting we supply. 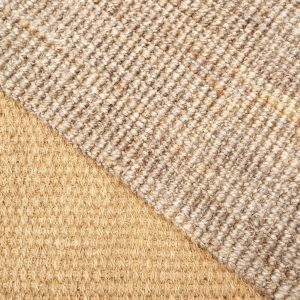 Woven from 100% retted husk fibre. 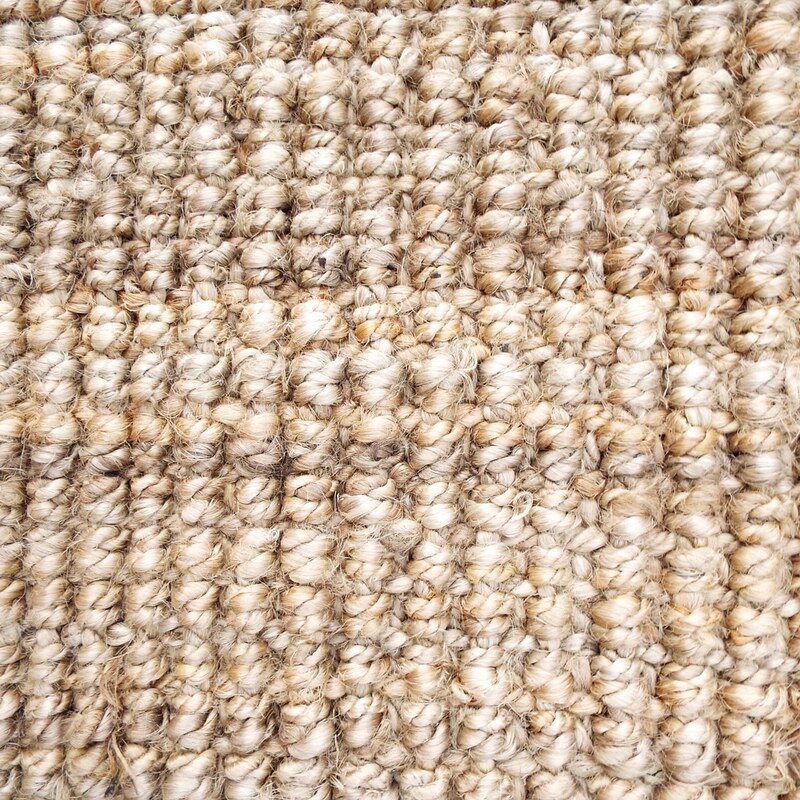 Unlike carpet, it is an ideal luxurious matting surface. 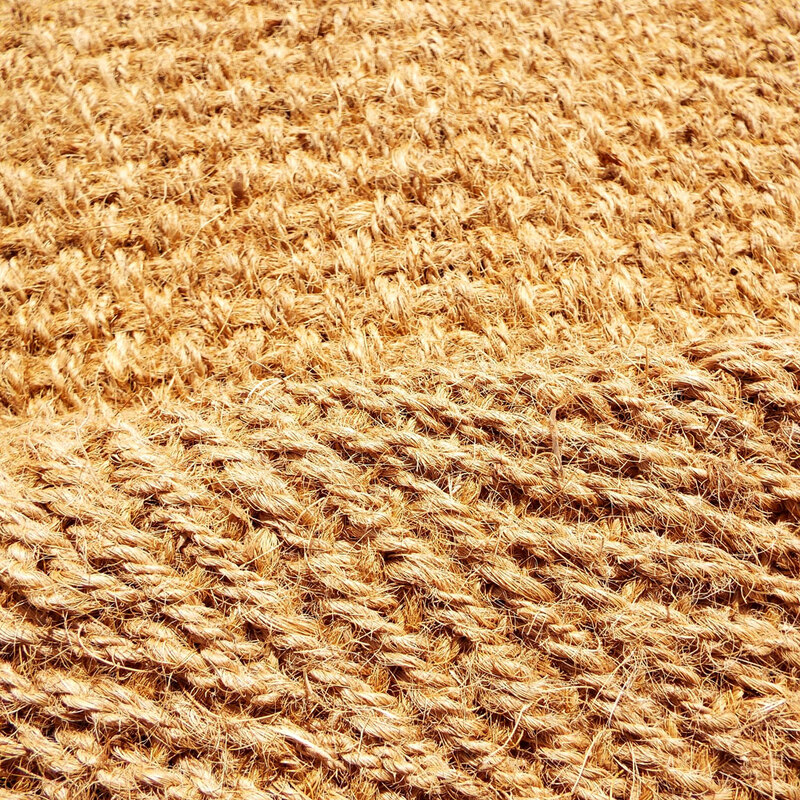 We import products, so can offer you some of the lowest prices on the web. 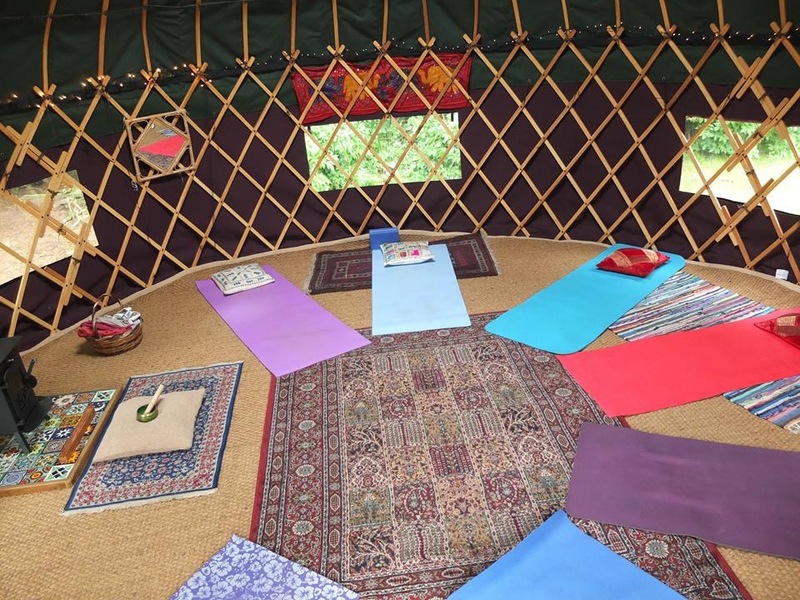 Providers of hand loom produced matting & flooring for Yurt, Tipi and Bell tents. 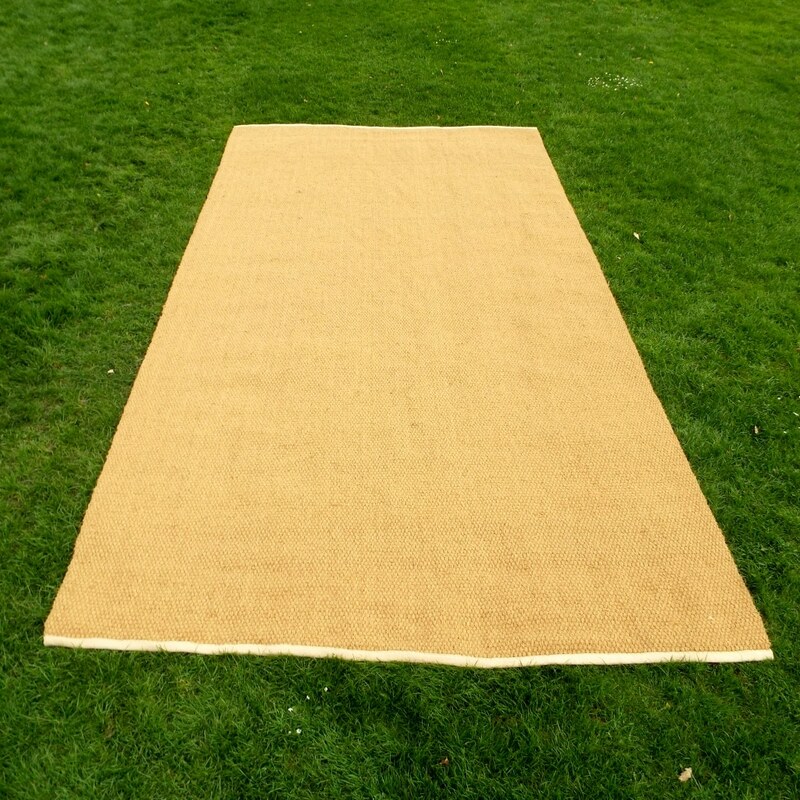 We pride ourselves on offering only excellent quality products, un-backed natural coloured matting. 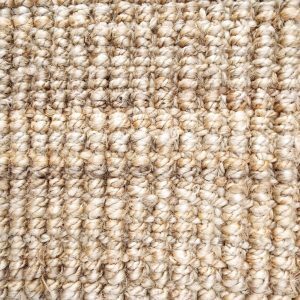 If you would like to know more about specifications, depth, product sizes and materials, or have any other questions, we are happy to provide you with any information you need prior to your purchase. 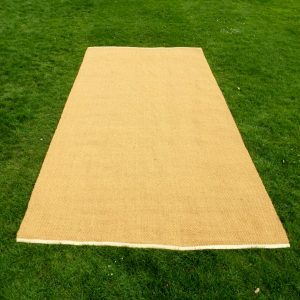 Free delivery throughout the UK mainland for all our trade and retail sales. 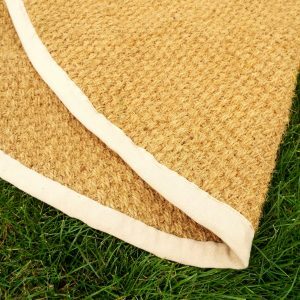 Please contact us for a delivery quote for other areas such as; The Channel Islands, Northern Ireland, Highlands & Islands, The Isle of Wight, Isle of Man & Isle of Skye, we can also ship to most destinations in Europe. 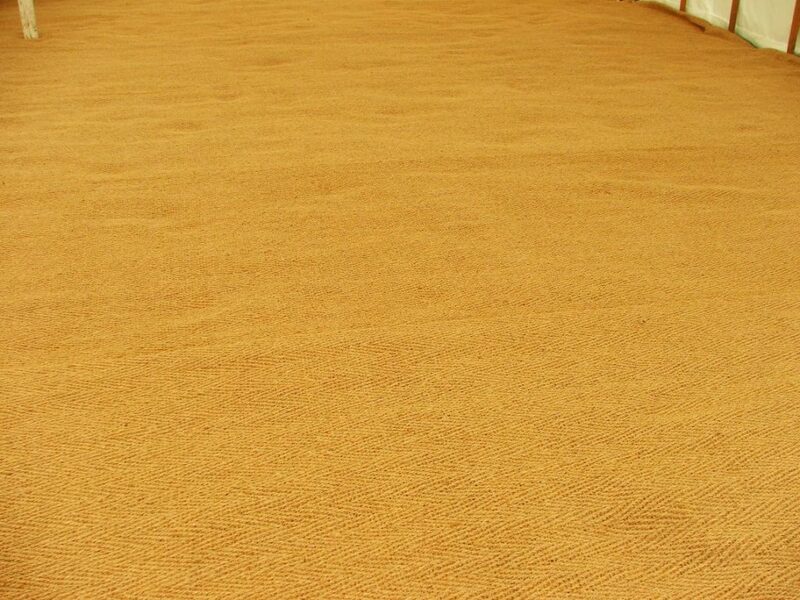 Customer service is a priority and we focus on dispatching within 24 hours. 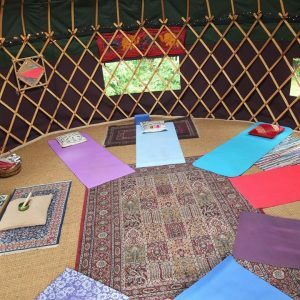 If you do have any questions prior to placing an order, about our products, competitive prices or volume discounts for retail or trade customers, please click here to get in touch, we will be more than happy to help you. A patterned matting roll offers the perfect solution for indoor event display stands, shows, cricket pitch covers and horse trailers. 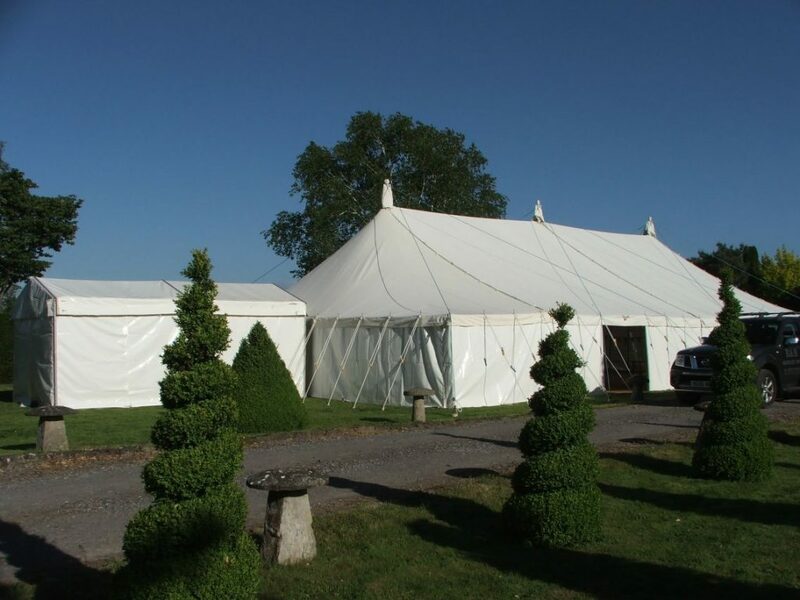 Many people prefer the colour and texture to compliment traditional canvas tents, or to add elegance to the ever-popular "Shabby Chic" theme, it is a perfect choice to give any event a classic look. 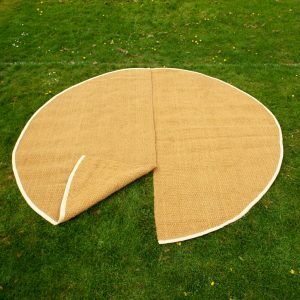 Purchase also in a half moon shape, a great idea for the summer if you are having a garden party, as a matting entrance walkway or as a simple way to protect grass lawns. 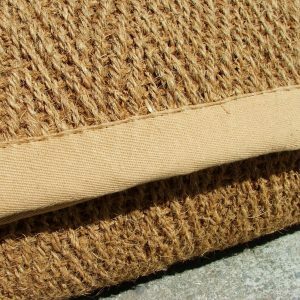 The fibre is tough, durable and yet soft, long lasting and resilient to moisture making them perfect for outside use. 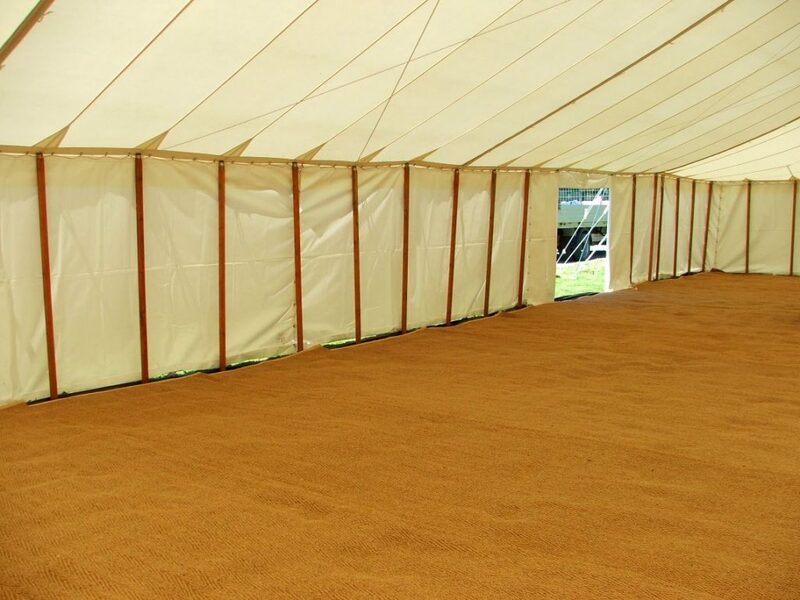 The brightness and depth of colour of the fibres helps create an ambient light and is suitable for any event. 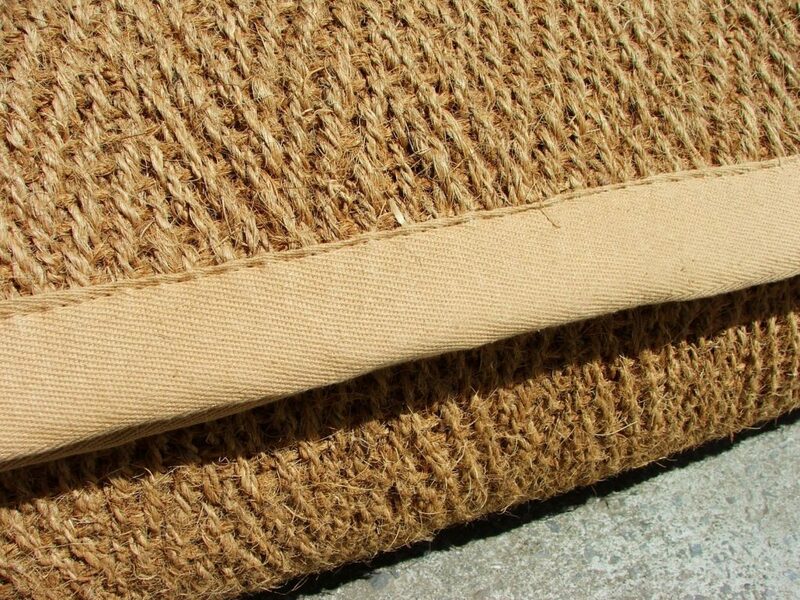 With a golden brown appearance, a surface that is not backed with rubber PVC, so it reversible, washable and an environmentally friendly choice of entrance matting. 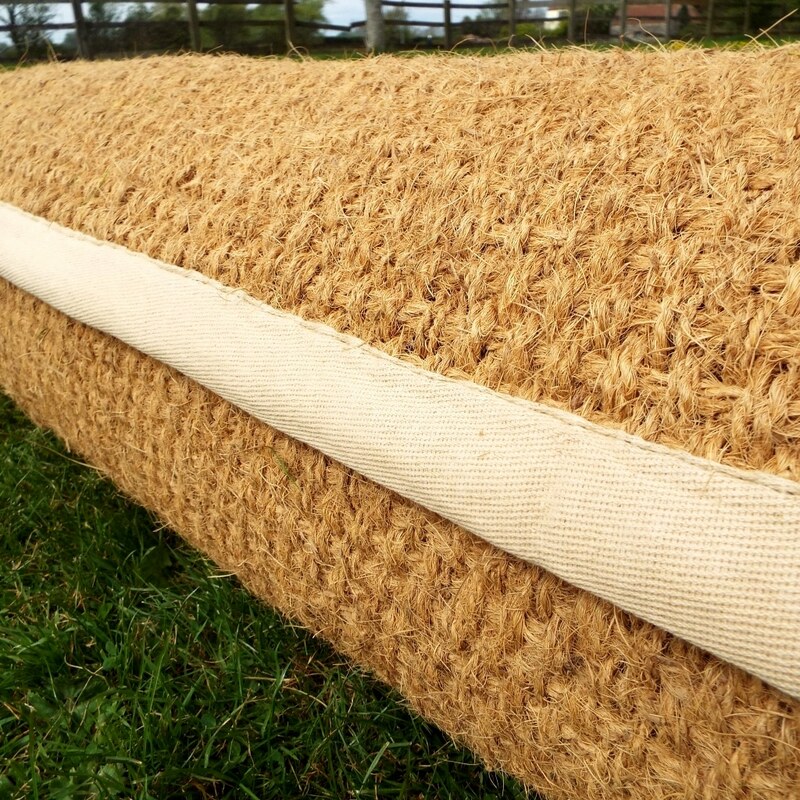 Pre-cut to size with a choice of Herringbone or Panama patterns, whatever your requirements are; big or small, you can get your heavy duty matting from us. 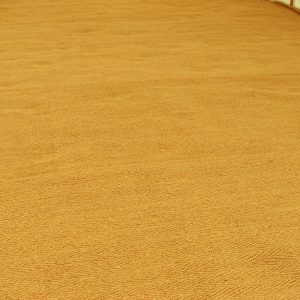 We export from India and import directly from manufacturers in Kerala. The benefit to customers of doing business with us becomes clear when you compare us with other companies. 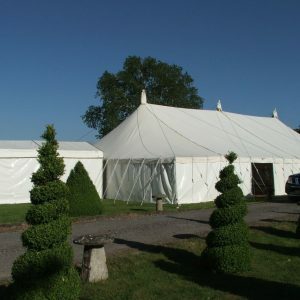 Supplying superior grade items for your events, order now from our shop and save, get your supplies in for this summer. 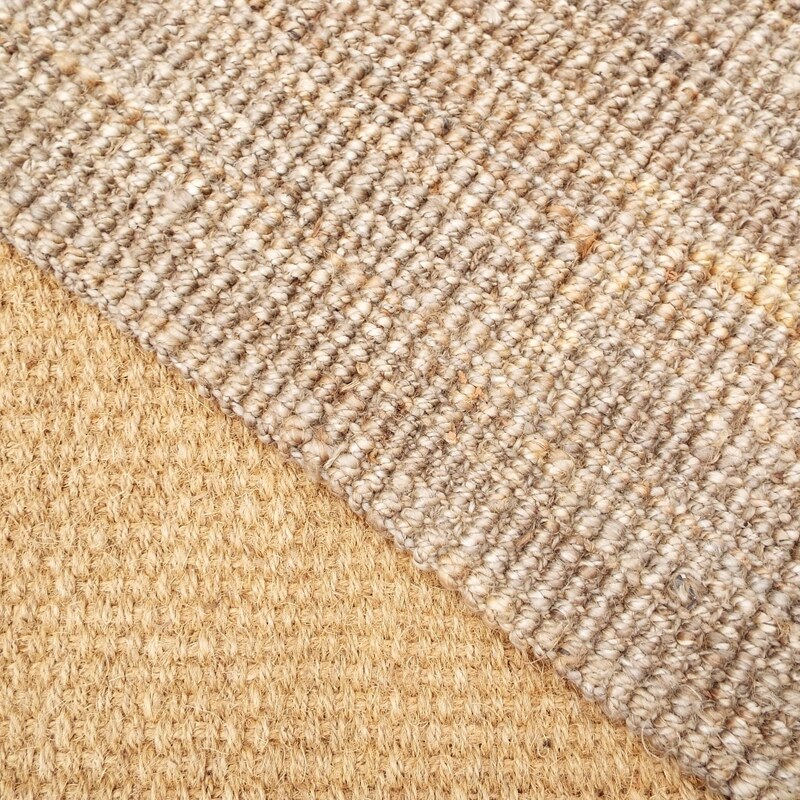 Knowledgeable, professional staff, service and customer care and support, make us the leading supplier on the web. 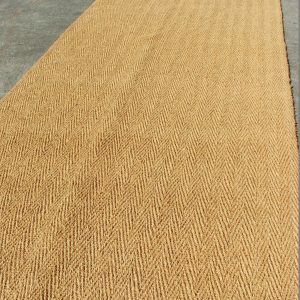 Premium source of four treadles weave M4A4 Anjengo / Vycome yarns for show entranceways, country events and businesses. 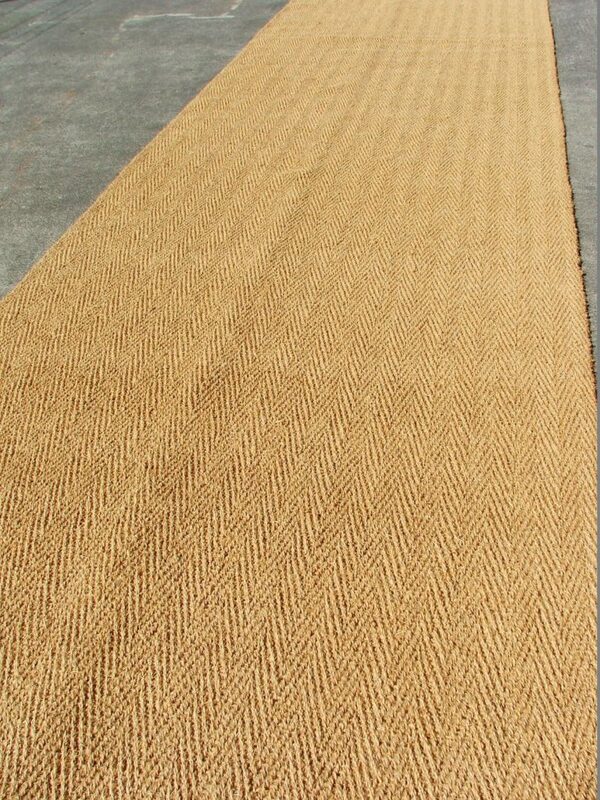 A hardwearing, heavy duty, economical natural outside matting, great for commercial buildings, lobbies and entrances.